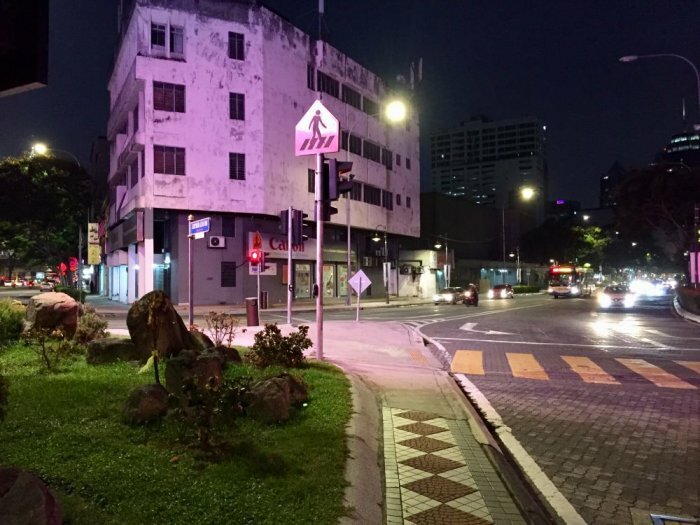 Photocopying Services in KL – Colour photocopy services for A3/A4/A5 up to large format printing of A2/A1/A0 size posters. How to get started with this photocopying service, which photocopy shop to go, & where do we recommend to get fast large format colour inkjet photocopies. To be updated – For now, just visit our main Kuala Lumpur photocopy shop (kedai fotostat) to get the fastest, lowest cost, cheap photocopy service with a choice to get the best photocopy quality with our other printers. FAQ: You asked, but we have to say no. No offset printing press, no ticket printing, no cheque book printing nor envelope printing, stickers etc. Features: We are great at large format office type of documents photostat and archiving service that are needed urgently. 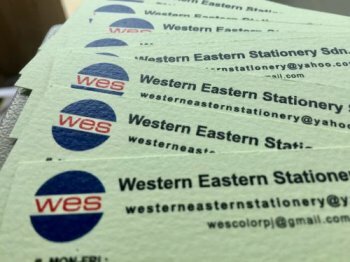 Therefore, instant name cards, fast print and fast photocopying are our strength. We won’t be expanding our service line anytime soon. We will only improve our customer service quality, and continue to apply a firm grip on what we are good at only. You want fast printing, you get it fast. Check out our print FAQ page to get info on printing graphic images and sending online files. In the 'message' box. Fill in your order details (eg. Print 3 sets colour 10 copies). Call us at Kuala Lumpur at 03-40415331, one graphic team personnel will be assigned to work on your printing. Drop by the shop if possible to have a test print copy. Check for spelling error. Do ATM or Online Bank Transfer payment (or Deposit) to proceed with printing. Please call after banking, thank you. The above is a guided step-by-step on printing name cards online at our KL print shop. Not a fully automated print job, but perfect for those who prefer the traditional digital printing service with a touch of online convenience! Google Drive sharing (Guide below).